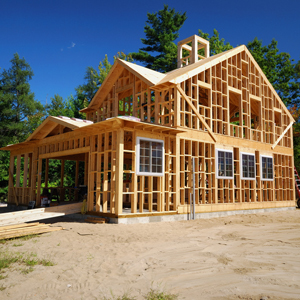 Coatings have been successfully used as part of roof assemblies for more than 50 years in the United States. However, in other parts of the world, coatings have been employed for millennia. The development of sophisticated protective coatings occurred in the latter half of the 17th century, when a German chemist found a way to use the stickiness of coal tar as protection on wood and ropes. During the 19th and early 20th centuries, scientists developed or discovered various new organic, inorganic, and synthetic materials for use in coatings, binders, and solvents. Perhaps the most dramatic advance in coating properties has come in the past 40 years, with the development of polymers. 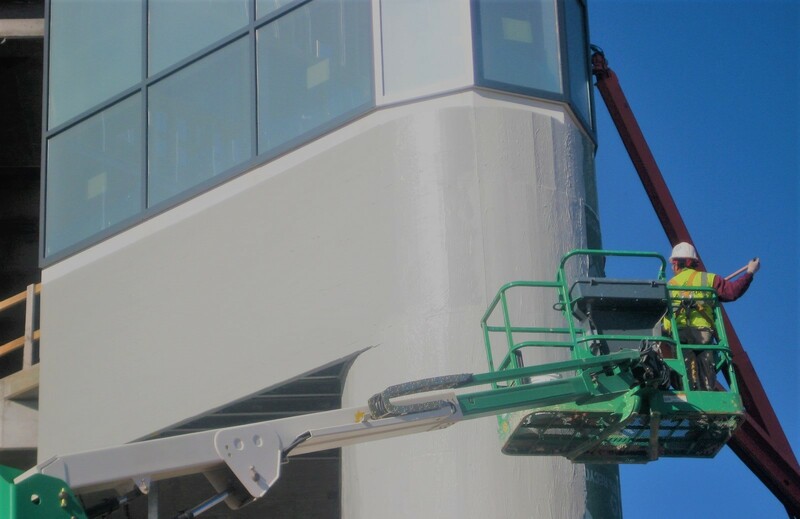 Roof coatings are designed to protect and extend the service life of roof assemblies for new construction and, more commonly, for existing coverings, such as built-up (BURs), metal, modified-bitumen (mod-bit), single-ply, and sprayed polyurethane foam (SPF) systems. Coatings protect roof membranes from ultraviolet (UV) degradation and weathering, assist and enhance a system’s fire resistance, and provide a watertight layer on an existing roof. 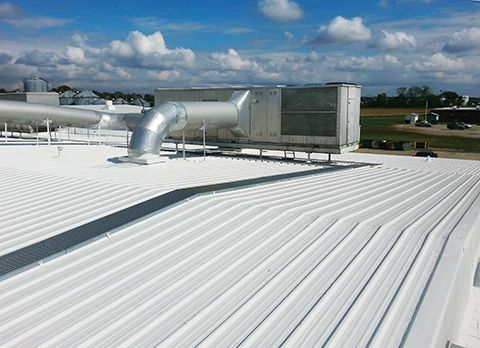 These coatings can enhance reflectivity and improve the aesthetics of the surface, lessening the building’s cooling load and heat island effect because the heat strain on the roof has reduced. Roof coatings also help decrease expansion and contraction of the membrane, by minimizing the membrane’s temperature swings. Roof coatings are thicker than traditional paint, and have higher solids content; they are also applied in greater volumes. They are formulated to resist weather for many years and are also extremely elastic because they typically contain a level of high-quality resins that are introduced during manufacturing allowing the material to maintain its elastic property. Once cured, these resins form an elastomeric and durable film, which provides an additional measure of waterproofing and allows the roof coating to bridge small cracks and membrane seams. The most common types of roof coatings are acrylic, asphalt, polyurethane, and silicone. Acrylic water-based coatings are suitable for high UV environments where a reflective roof is desired. They can be colored, but generally are sold in white, tan, and grey. Many specialized versions are compatible with specific substrates. Asphalt coatings are either solvent-based ‘cut backs’ or emulsions; they can be either black or aluminized. These coatings are often most effective when applied over other asphalt substrates. Able to be used in cold and inclement weather, aluminized coatings are employed when a reflective and UV-stable asphalt coating is needed. Polyurethane coatings are typically solvent-based and come in two main types: aromatic (less UV-stable) and aliphatic (very UV-stable). Urethanes have good mechanical properties and high abrasion resistance. They are best used in hail-prone regions and where a roof is exposed to heavy foot traffic. Silicone coatings, like acrylics, are suitable for high-UV environments where a reflective roof is desired. 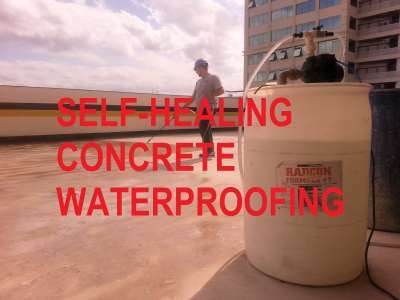 Silicone is often used in locations where rain is a daily occurrence, or if the roof is often wet and experiences a lot of ponded water. The 2015 edition of the International Building Code (IBC) does not have specific requirements for roof coatings, except when used in combination with SPF systems. There are IBC requirements for liquid-applied roofing, but this should not be confused with coatings. Liquid-applied roofing is classified as a roof covering in the model codes, whereas a roof coating is not. I’m surprised that I have never heard of roof coatings, especially since they have been around for 50 years! The shingles have been falling off of my roof lately, so I need to get it fixed soon. If I coat the roof after replacing the shingles, will it last longer? This was a lot of help! I wasn’t sure which coating I should go with for my new roof so this is great. Thanks so much for sharing. Some great info about the different roof coatings! It is interesting to see how many different type roof coatings there is. We have been using acrylic roof coatings for years, may have to look other options now! I want to get something that will make my roof last longer. It makes sense that I would want to have it coated! It seems like a good way to keep it safe from the elements. Informative post shared about the different roof coatings. I was doing a little survey on types of roofs done these days. Thanks so much for sharing. Roof coatings is an effective way to restore flat, low sloped, EPDM and metal roofs – but almost every roof can benefit from reflective roof coating, whether acrylic or rubber. Thanks for sharing! It’s awesome how you mentioned about such an option which protects and extends the service life of the roof. My wife wants to prepare our roof for the autumn with its rains, and as I’m not a handyman we need professional roofing services. So’ll definitely consider these recommendations in order to protect our house to the greatest degree. I had no idea there were so many options for roof coating. Ive been racking my brain trying to figure out what Im going to do. I live in tucson where roof coating is super important as the sun and monsoons are especially brutal. This article: http://bluecoyotepainting.com/tucson-roof-coating-what-to-know/ says I should be doing it every 5 years or so. Im hoping the right coating can last longer than that. It did catch my attention when you talked about how asphalt coatings are a perfect choice for roof coating if you want your roof to be protected from the cold and inclement weather. My father is interested in roof coatings to extend the life of our roof. We know how extreme weather conditions can affect the lifespan of our roof, so it’s important for us to choose a roof coating that can protect our roof from harsh weather conditions. On old, weathered asphalt roofs, many coating manufacturers recommend use of an asphalt primer after cleaning the membrane to prepare the surface for coating. 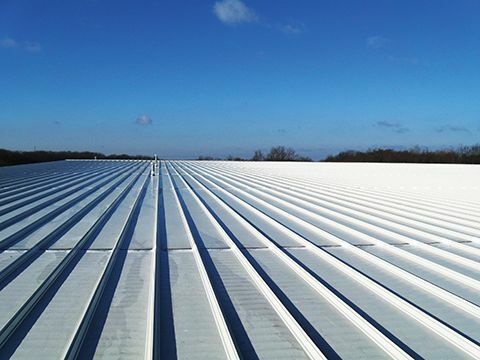 Primers for metal roofs A number of different types of factory-finished, metal roof panels are available. EPDM Roof Coatings is good for roof strength in long term.